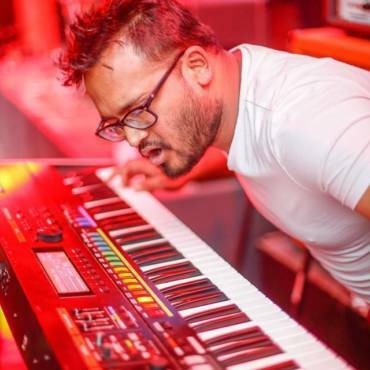 Though Prajwal started taking music seriously only after high school his first encounter with music started with him taking piano lessons at the age of 7, then eastern classical vocals at 12 where he achieved a ‘Junior Diploma’ with distinction. Music has been a part of his life since childhood. Then he had to discontinue music classes due to school commitments. Eventually he fell back into music again and started taking guitar lessons, and soon after, while in college started forming bands performing at school events, as well as concerts around Kathmandu. After finishing high school, with the ambition of pursuing career in music, he started taking private vocal lessons, with a private Korean tutor, on western classical music for about a year. For the same reason he visited Korea and Norway where he pursued a brief course in sound engineering as well as lessons on drums while on stay. 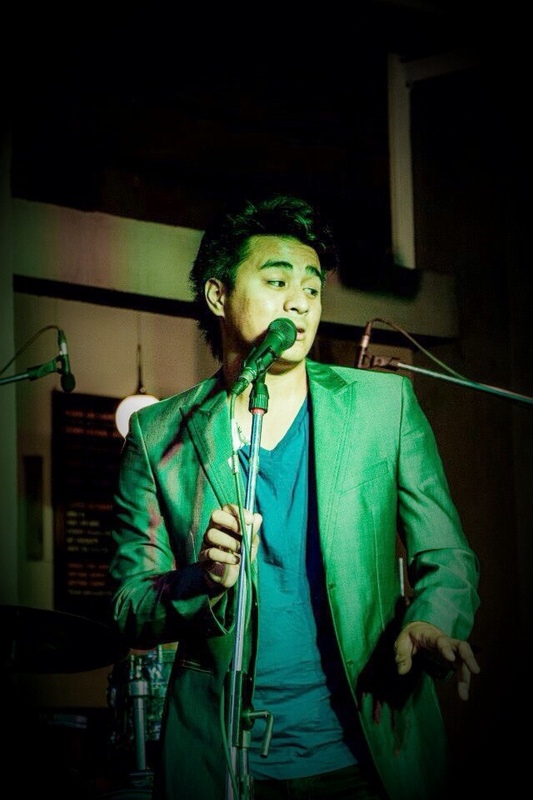 He returned back to Nepal after couple of months, where he was introduced to the Kathmandu Jazz Conservatory and took private lessons on piano and vocals. Since then, he has been performing with various KJC combos (namely the Rock combo a.k.a. Broken Butterfly and recently, the Soul R&B Combo) at various occasions and venues. And now I have been teaching at the KJC as a vocal tutor since 2012.